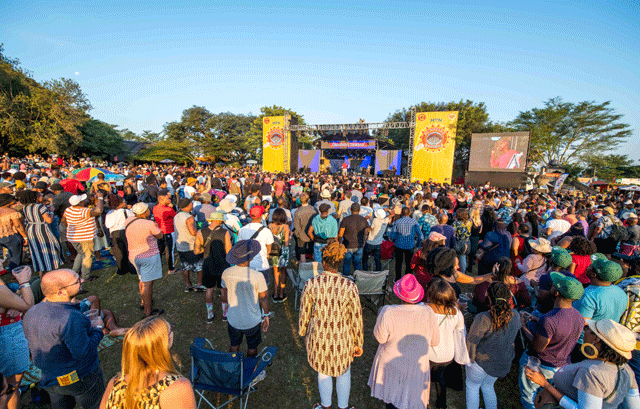 MTN Bushfire Festival golden lounge and main arena phase one tickets are sold out. This was revealed by House on Fire Communications Officer Wandile Dlamini. Dlamini said they were happy with the sales as they were proving to be better than the previous years. “This year’s tickets are selling faster than last year’s. When comparing them to, by this time last year, they are up by 70 per cent,” said Dlamini. “The MTN Bushfire has become a must attend, the level in which the tickets sell out proves that the festival is appreciated and loved by many. I think it also helps that the event is a family friendly event so literally everyone in the family is catered for,” said Dlamini. Dlamini also said that phase two tickets are still available at different outlets. Full festival golden lounge tickets are selling at E1 950, and the main arena at E900. Both phases one and two of the full festival for children tickets are still available. Phase one tickets are selling at E250 and the latter at E300. Tickets for the festival to be held from May 24 to 26 at House on Fire, are still available at House on Fire in Malkens, MTN Service Centre in Mbabane and Manzini and Shaks at The Gables, Ezulwini.